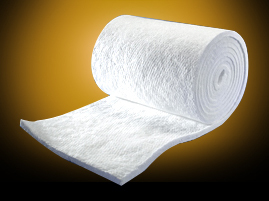 These lightweight needled blankets are instant preference of the Clients due to its excellent service characteristics of low thermal conductivity and zero dryout period. 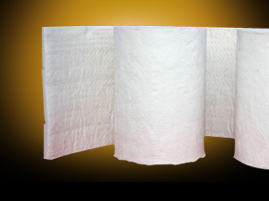 These blankets are available in varying densities as per the requirements. 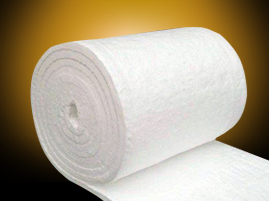 These blankets with excellent thermal and chemical shock properties are first choice for insulation systems worldwide. They are also available in varying densities as per the requirements. Conventional Ceramic Fibres have been used frequently as an alternative for asbestos in order to protect materials and equipment against very High Temperatures. Nevertheless prudence is called for while process- ing and applying ceramic fibres (also called Conventional Ceramic Fibres). As they belong to the family of Mineral wool fibres, they are not Bio-soluble and have been categorized as “Probable Human Carcinogen” (category B2) by the International Agency for Research on Cancer. ThermalGreen-TransCreek has launched ThermalGreen Bio – our bio-soluble /Alkaline Earth Silicate (AES) fibres. 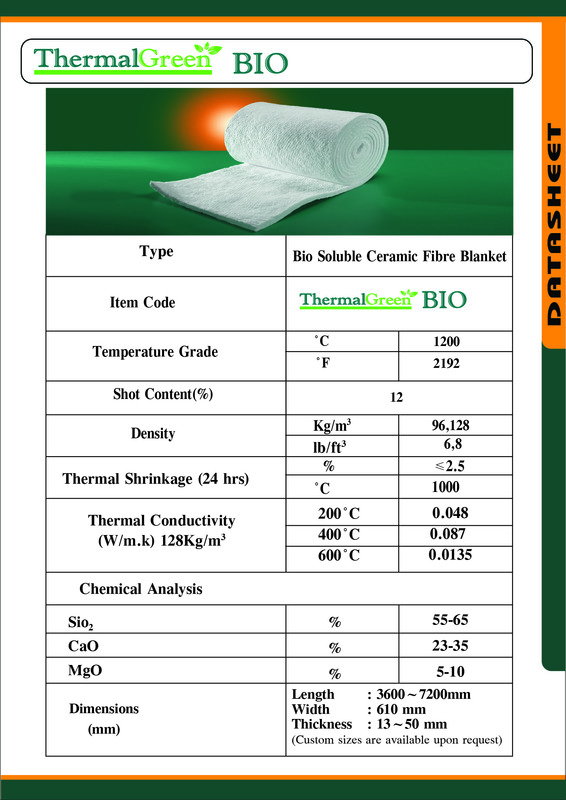 ThermalGreen offers Ceramic Blankets based on Biosoluble Fibres. These fibres are not hazardous for humans. When inhaled they will be dissolved by the bodily fluids in a biological way and thus evacuated from system. 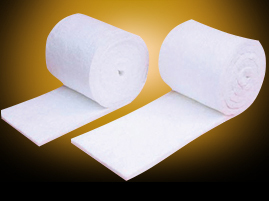 BIO Ceramic insulation can resist to a maximum service temperature of 1200 °C. These are lightweight fibres with a very low Thermal conductivity, a High tensile strength and a high Thermal shock and corrosion resistance. They can be applied in innumerable industrial industries such as the steel and aluminium industry, the furnace construction industry, etc. Household appliances industry for boilers, hearths, furnaces, etc.